We're part of your team. NBH is your helping hand. Whether you’re working on a whole house, or looking for a solution for an unusual project, you can rely on your NBH team to give you the time, insights, and thoughtful assistance you need to get it done right. We know the design is in the details—and that there’s just no substitute for seeing, touching, and testing a product in person. Our vast and well-organized trade-only showroom is designed for you and your clients to visit, meet in, and make decisions confidently. 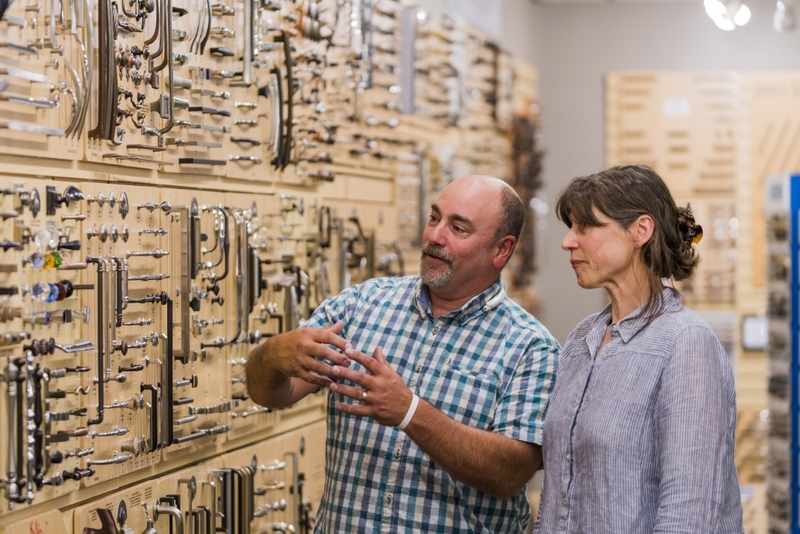 Count on our architectural and decorative hardware salespeople to help find all the pieces you need to put your project together. 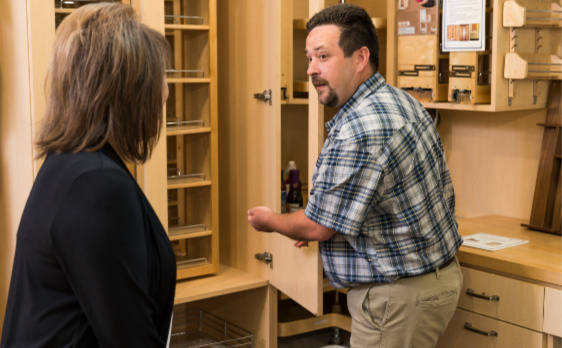 We carry and can special order a variety of high quality and high value products ranging from cabinet hardware, to residential and commercial door hardware, to plumbing fixtures, cabinet organizers, and more. We make navigating architectural hardware easy, from taking the guesswork out of complex multi-point door hardware, to finding the knobs and pulls that compliment your home design perfectly. 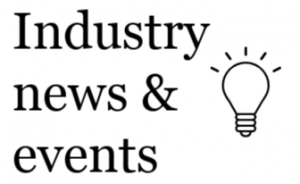 We stay up-to-date on new products and design trends, so you can rely on us to supply what your clients expect. We stock necessities and popular items, but that's just the beginning: Ask us to track down the part you can't find—we'll do our best to get it to you and get you back to work. Look through our showroom and vendor catalogs for inspiration—special orders are our forte. We know how to get them done right. We love to get creative, and to help you be creative. We listen to you, and develop services based on your unique business needs. NBH's goal is to help your business run more smoothly. Here are some of our support services—get in touch to find out more! Let us know what you're grappling with; we'll do our best to lend a hand. 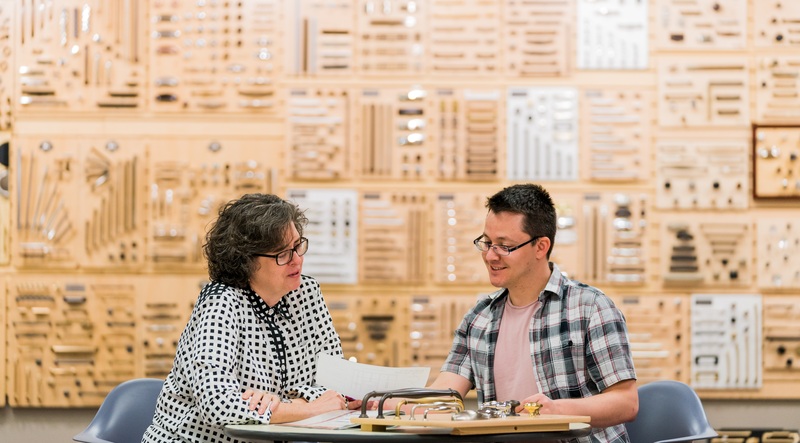 Personalized project assistance: Bring in your project plans—your decorative sales consultant can sort through them with you to ensure you order each piece of hardware you need, fit it to your budget, and make sure it all arrives on your schedule. 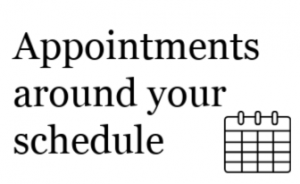 Or if you prefer, have your client schedule a one-on-one consultation to see countless options and receive thoughtful guidance. 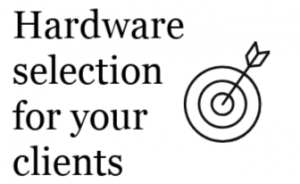 Count on us to lead your customer through hardware selection according to your requirements. 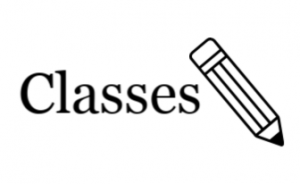 We'll keep you informed about helpful new products, host complimentary how-to classes, and provide demonstrations. Let us know what you'd like to learn. 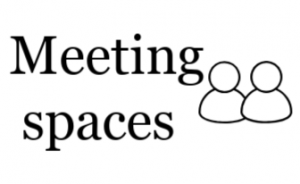 Call us to set up a product-knowledge class for your team, reserve a meeting or work-space in our showroom, schedule a job site walk-though, and more. We take notes and save past orders, so we know what works best for you. When we get to know your business better, we can give faster and better assistance. We keep many items in stock, so you can grab them and go. Need it delivered? We'll find the fastest way. Need something special-ordered? We know the right sources to find it and get you back on track. 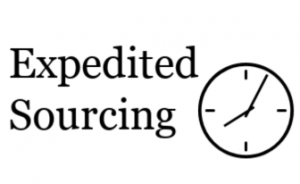 We're here to help maximize your time. 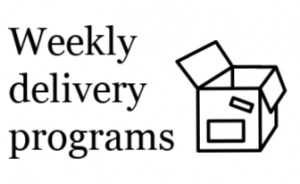 We can also offer many time-saving services, such as staging orders, labeling shipments by project, and visiting job sites; just ask how we can help! 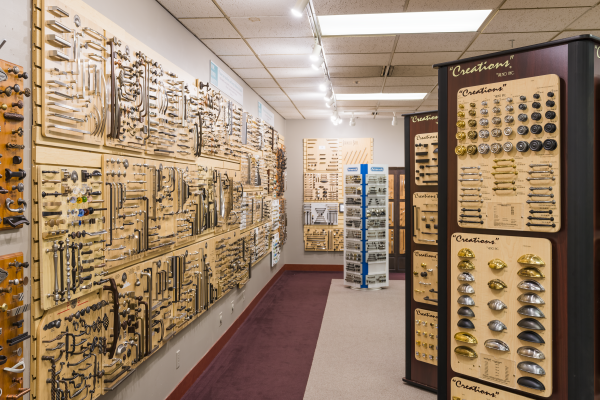 Our warehouse is thoughtfully stocked, while our showroom displays a comprehensive variety of architectural and decorative hardware. 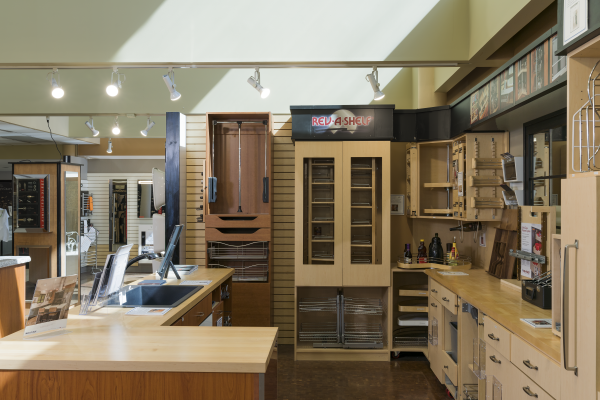 Our showroom is easy to navigate, and regularly updated—our aim is to make hardware choices for you and your clients as easy as possible. 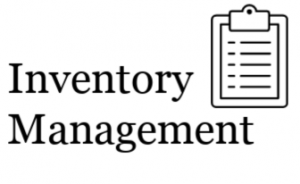 We double-check every order, label all shipment boxes, and we will find a way to get you what you need, when you need it–whether it’s from our inventory or elsewhere: your success is ours. We always pick up the phone, we always keep you updated, we’re always ready to track down whatever you need. We make getting to know you a priority so that we can continually improve and tailor our supply and services. 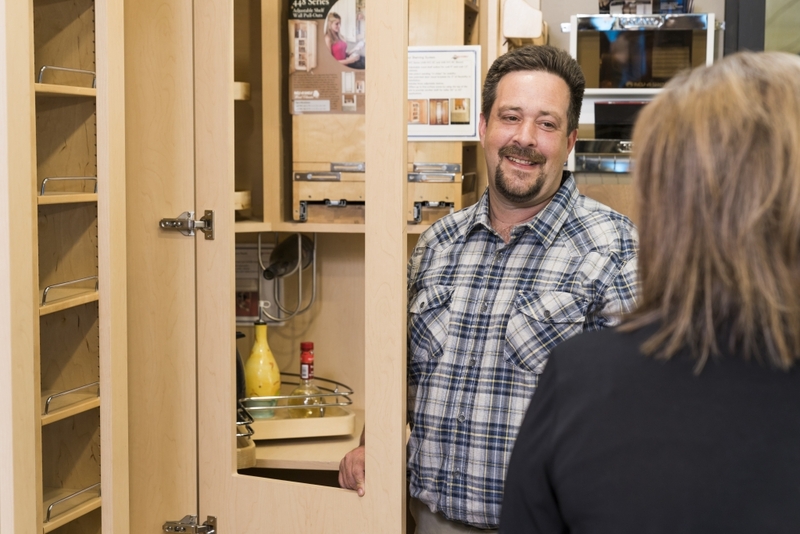 Each of your NBH Showroom representatives has worked in the field for years, continually trains to learn the latest in industry innovations, and is experienced in finding the best ways for your individual business to save time and accomplish your goals. 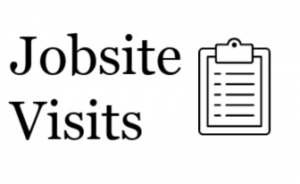 We know how busy you can get, how it can be difficult to keep track of each part of each job you’re working on, and how frustrating it can be when you can’t get what you need. That’s why our goal is to get you back on the job. 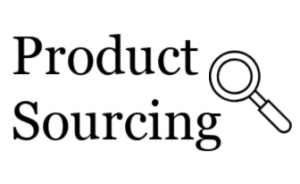 Leave the research, selection, sourcing, and coordination to us–we specialize in product supply, so you can get back to your specialty. We always pick up the phone, we always keep you updated, and we’re always ready to track down what you need. You need results you can count on, so we make sure we understand the details of your vision for each project you're working on. 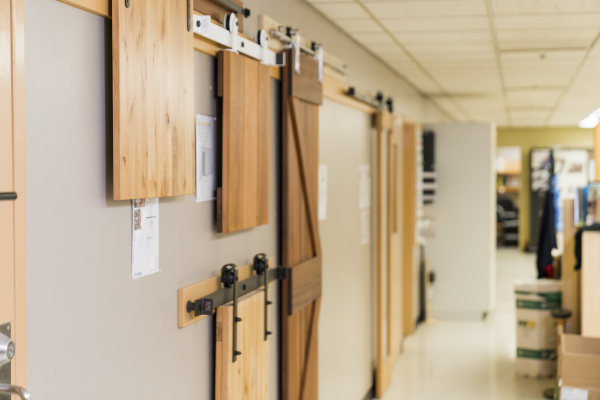 Our showroom is easy to navigate, and regularly updated—our aim is to make hardware choices for you and your clients as easy as possible. 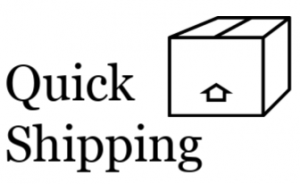 We double-check every order, label all shipment boxes, and we will find a way to get you what you need, when you need it–whether it’s from our inventory or elsewhere: your success is ours. 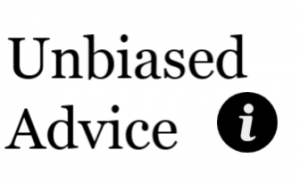 Leave the research, selection, sourcing, and coordination to us. We know the right sources to find what you need to get you back on track. there’s just no substitute for seeing, touching, and testing a product in person. Our vast and well-organized trade-only showroom is designed for you and your clients to visit, meet in, and make decisions confidently. we’re always looking for ways to make your job easier.